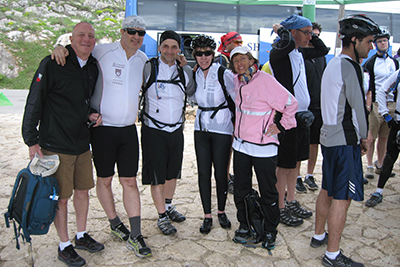 Our relationship with Israel is one of the defining characteristics of Temple Emanu-El. 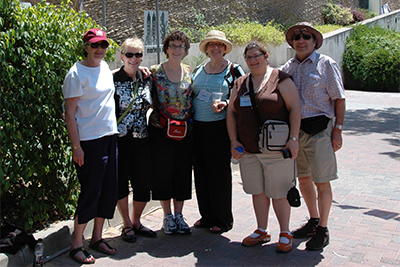 Three quarters of our members have visited Israel at least once in their lifetime. More than 90% of members consider Israel important to them personally. Almost everyone believes Israel is important to Jewish identity. 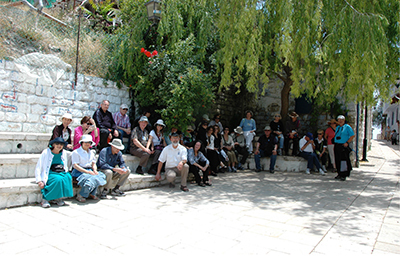 We invite guest speakers from Israel on an regular basis, Israel history and culture is a favourite topic of our Adult Education programs, and we have partnered with Israel Reform communities. We have established an Israel Committee to help provide guidance on how to continue to strengthen our relationship with the Jewish homeland. Please contact the Temple Office if you are interested in participating in this important aspect of our community life. Welcome to what very well may be the most generous, no-strings-attached gift in history! We are partnered with Kehillat Bavat Ayin, Rosh Ha'Ayin, Israel as part of the DOMIM-aLike project- the Israel-Diaspora relations project of the Israel Movement for Reform and Progressive Judaism. The scholarship is intended to support an immersive experience or program that would increase one's understanding and love of Israel. The value of the scholarship is $10,000.